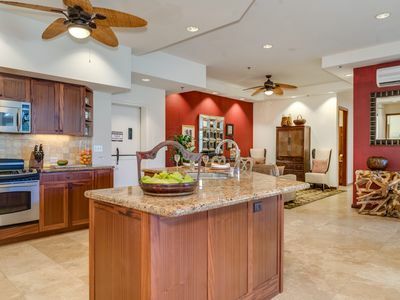 Beautiful condo with great Diamond Head and Ocean Views in perfect location of Waikiki. 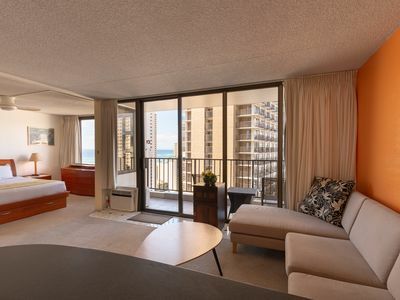 You’ll enjoy this 1-bedroom unit that sleeps 6, located in the heart of Waikiki at the family-friendly Waikiki Banyan (Tower 1). 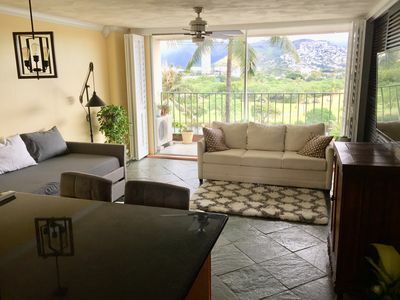 This South-East facing 30th floor unit has fabulous Diamond Head and ocean views from your living room, bedroom and lanai. Just a 5 minutes’ walk away from the warm sands and blue water of the world's most famous beaches. 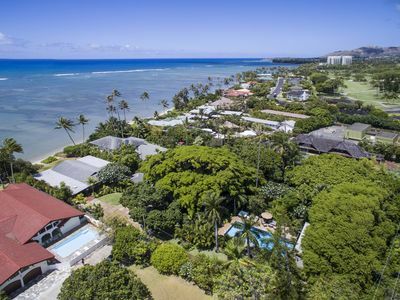 Soak up the sun, swim in the inviting ocean, snorkel, world class surfing, or just relax on your favorite lounge chair. This is the place for you!! 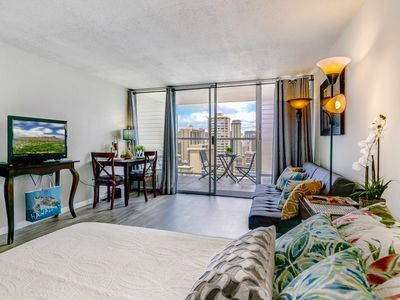 Also, within walking distance you can enjoy a wide selection of international restaurants, the Honolulu Zoo, the Waikiki Aquarium, world famous shopping centers, luaus, dinner cruises, etc. 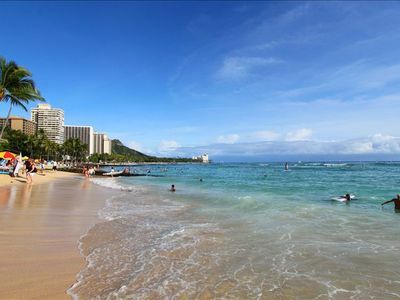 At Waikiki Banyan you are never far from Fun in the Sun. And don't miss the wonderful Saturday farmers market behind Diamond Head. 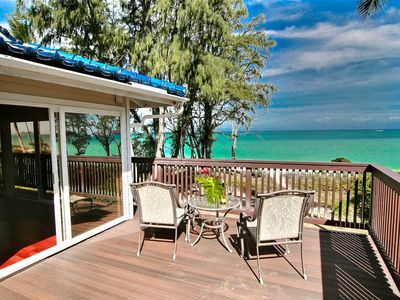 In the morning, enjoy your coffee on your lanai (balcony). Yes... it doesn't get any better than this! 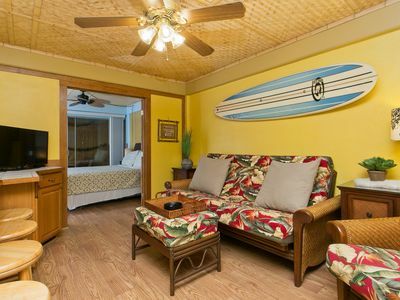 For your convenience and comfort, this air-conditioned unit has an open floor plan with kitchen that is fully equipped and with full size appliances, bedroom which can be completely closed off from the living area, living-room with a sleeper sofa and TV, dining area with table and four chairs, full bathroom with bathtub & shower and a lanai. 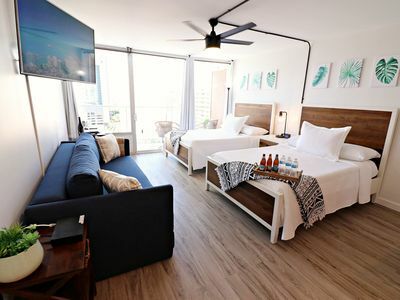 All linens and towels, including beach towels, are provided. You also have easy access to laundry facilities which are located on each floor (coin operated). Wireless high-speed INTERNET at no extra charge and FREE PARKING. 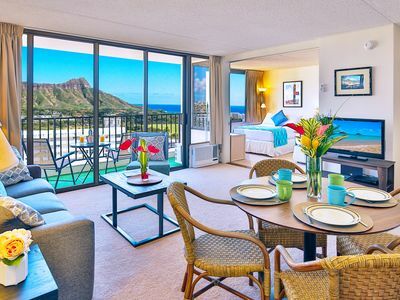 The huge recreation deck on the sixth floor of the Waikiki Banyan offers a large pool, jet spa, free tennis, sauna, gas BBQ, children's playground, and snack bar. 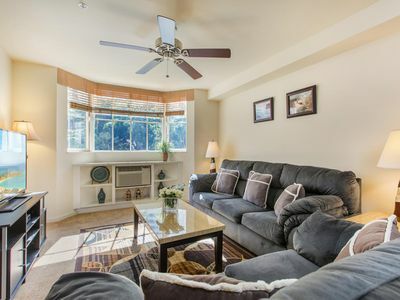 - Kitchen with full-size appliances: microwave, stove, refrigerator with freezer. 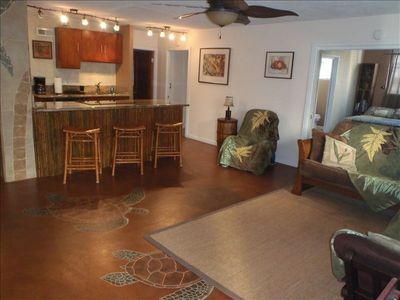 - Fully equipped with toaster, coffee maker, rice cooker, blender, kettle, pots, pans, silverware, cookware, dishes. 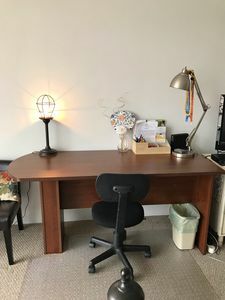 - Start-up supplies: coffee filters, Welcome coffee pack, salt & pepper, laundry detergent, dish soap, sponge, hand soap, welcome set of shampoo, body wash and body lotion, toilet paper, paper towels, tissue, and basic cleaning supplies. - Please note: we do not provide beach umbrellas, beach toys, coffee, condiments, seasonings, zip-lock bags. 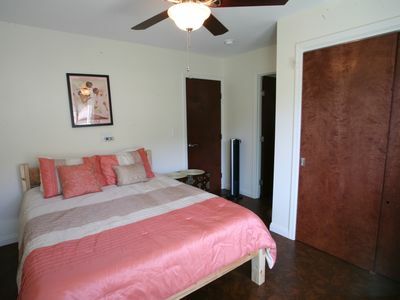 - Coin operated laundry room on each floor. Coins can be changed at the Administration Office on the 3rd floor in Tower 2, next to the elevators. We are looking forward welcoming you as our guests! 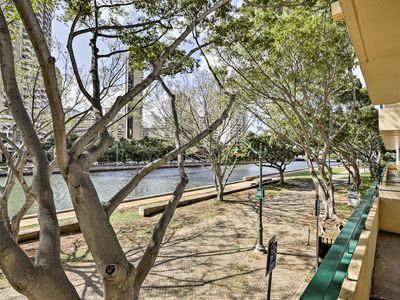 Choosing Midway realty, you can be assured of friendly, helpful and reliable service. 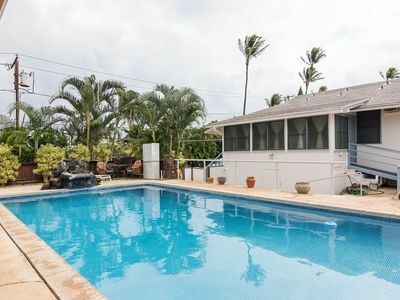 Our objective is to help you create a memorable vacation where you and your Ohana (Hawaiian for family) will make new memories… rejuvenate, relax and refresh relationships by providing you with a complete Hawaiian experience and atmosphere full of quality time in Hawaii Nei (beautiful Hawaii). 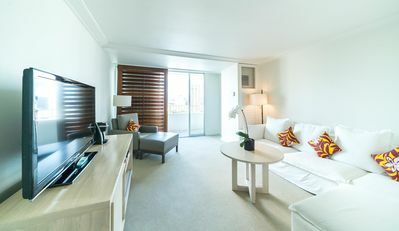 To guarantee early check-in, we recommend booking the condo for the night prior to your arrival. 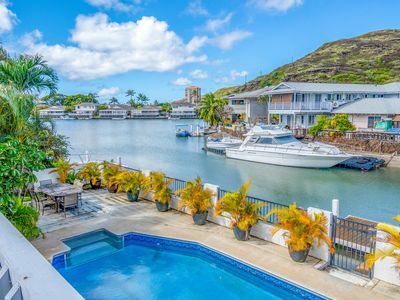 Hawaii Kai marina front five Bedroom home with private pool! NEWLY REMODELED!! 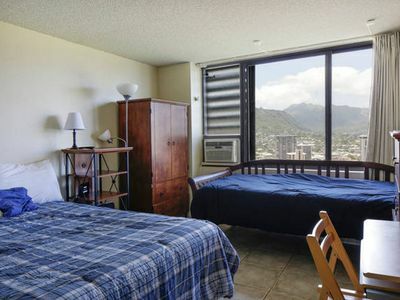 1 Bedroom Condo in Waikiki with FREE Parking Included! 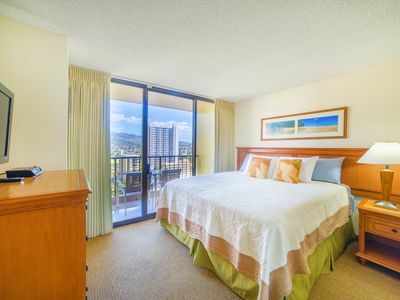 Cove Waikiki Makani, walking distance to the beach and Ala Moana Shopping Center! 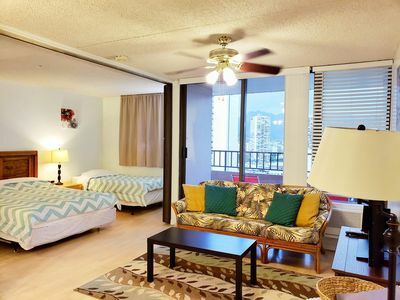 Remodeled Waikiki Condo - Walk to Ala Moana Beach!